Come Jump in and Join the Fun this Fall! 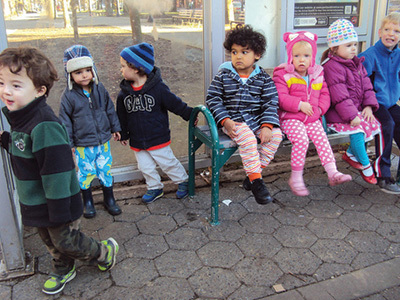 Enroll your Child Today at Camden Kids Learning Center! 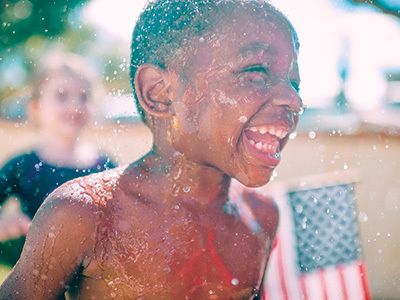 Every Child Deserves a Safe & Fun Environment! Join our Exceptional Learning Center Today! Camden Kids Now Enrolling Infants thru 5th Grade! 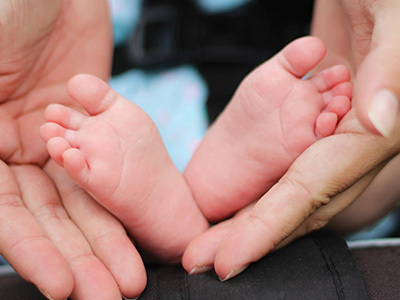 Providing safe, reliable, and high-quality care for the youngest members of our community. Welcome to Camden Kids Learning Center! Thank you for your interest in Camden Kids Learning Center! We are a faith-based learning center that provides children with the tools they need for a successful transition into school. We take pride in our Camden Kids promise and ability to offer a happy, safe, secure environment where your children can develop & thrive with new friends, lots of fun & play, and exciting learning activities. It is our mission to bring warmth, security & learning into your child’s life on a daily basis. Our goal each day is to see smiles, hear laughter, foster enthusiasm, encourage questions & provide safe, sound answers to your curious, eager, little ones. We want your infant to feel as happy as possible every day. So, with your help, we identify your infant’s rhythms for feeding, sleeping, and playful interactions, and then we strive to match them as closely as possible. Since Toddlers are very active learners we designed an environment to keep their fingers busy and their minds occupied and happy. This makes for a stimulating day for toddlers, and one rich with nurturing attention from our caring staff. At Camden Kids, we combine activities with both learning and fun. Our curriculum is structured into theme-based units. Each unit incorporates language, mathematics, science, creative arts, music, motor skills, and social development. 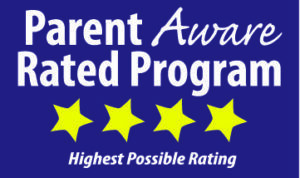 Parent Aware is Minnesota’s quality rating and improvement system. Parent Aware’s Star Ratings improve, support and celebrate the strengths of child care and early education programs. Enrollment Questions? Please contact us today to enroll your child at Camden Kids! Tours Now Available by Appointment! Copyright © 2016 Camden Kids Learning Center. All rights reserved.